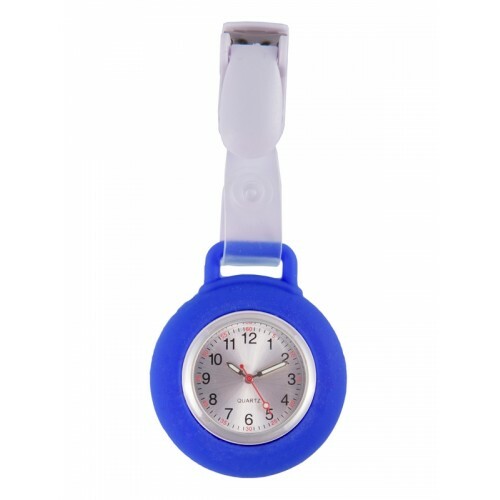 Silicone Nurses Fob Watch Clip Royal Blue by NurseOClock for From €22. 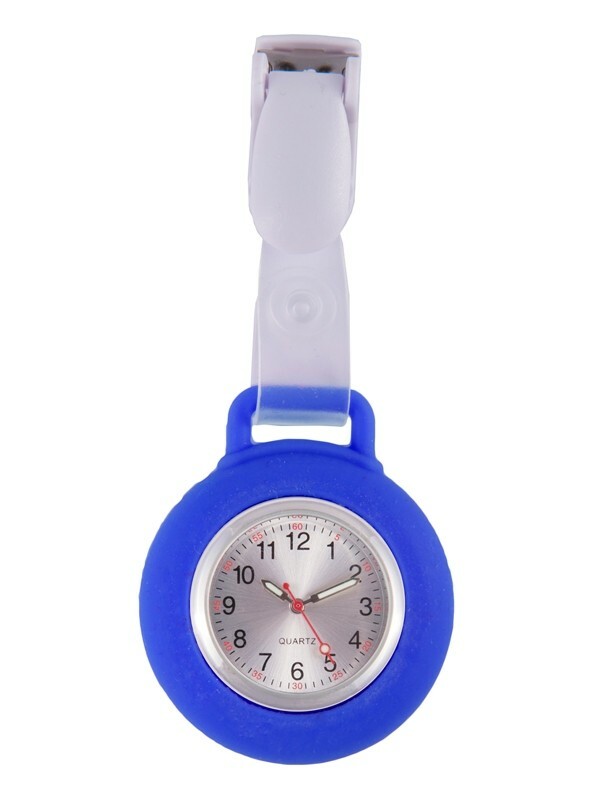 The quality quartz movement is easy to remove so keeping your watch clean and hygienic is very simple. 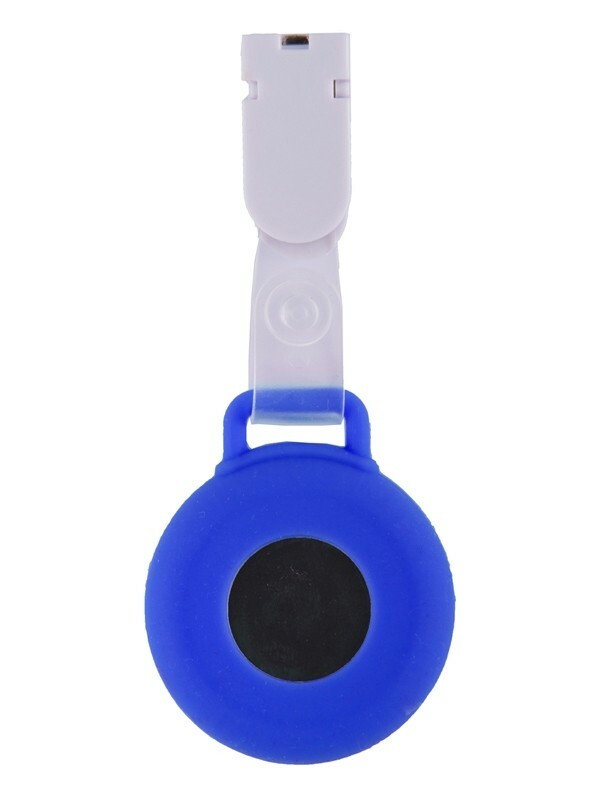 For a small surcharge you can add extra options like a pulse counter, date function and a digital dial. Clip to attach the silicone watch to your uniform without using a pin.